All homes currently listed for sale in the zip code 78263 as of 04/22/2019 are shown below. You can change the search criteria at any time by pressing the 'Change Search' button below. 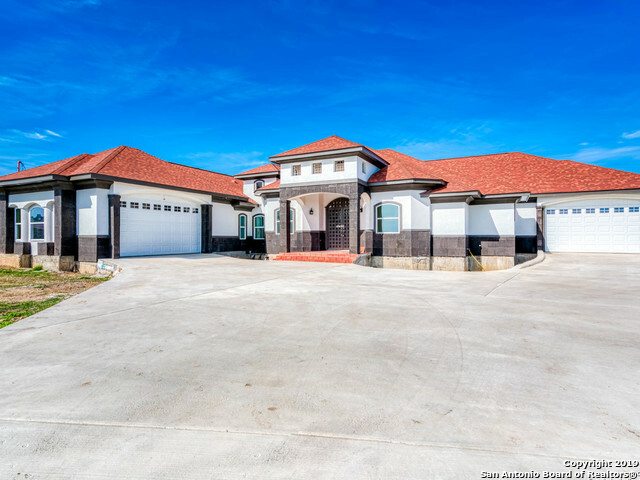 "Vacation all year long * Lovely Calaveras Lake Views & Access * This Completely Custom home comes with the resort feel and modern efficiencies* The Kitchen is a chef's Delight & was bought and installed from a home show. 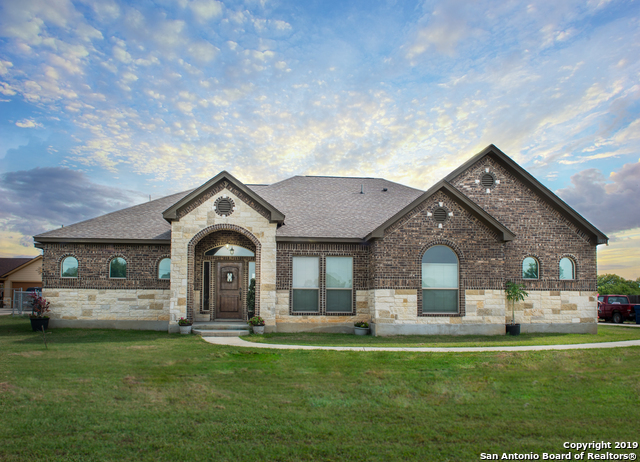 Features Granite Counter Tops & Stainless Appliances * 2 Detached Barns * Perched Amid 11 Beautiful Ag exempt Acres * Sparkling Pool * Coy Pond * Separate Office/4th BR W/ Full Bath * Lavish Owner's Retreat * Spa Bath * 2 Masters *Only 25 min to SA Airport 20 min to downtown." 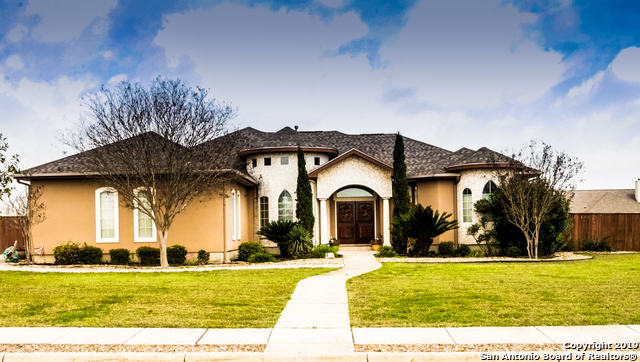 "Luxurious NEW Mediterranean single story estate, elegant grand foyer with barrel ceilings, flowing open floor plan with craftsmanship soaring ceilings, master retreat w/ lake views, luxury bath, double vanity, 5 beds 5 baths, this charm boast in flowing living spaces, a study, a recreational room w/ lake views, his/hers double car garage with central, nestled on over a acre with a huge patio, potential outdoor kitchen, finest in material & craftsmanship, spectacular views, exquisite combinations"
"WELCOME HOME GORGEOUS CUSTOM BUILT HOME. FEELS LIKE COUNTRY LIVING YET MINUTES FROM DOWNTOWN SA. STUDY IS A FLEX RM, CAN BE 4TH BEDRM. GOURMET KITCHEN, GRANITE COUNTERS, ISLAND, CUSTOM CABINETRY, KITCHEN HAS VIEW TO FAMILY RM WITH A CORNER FIREPLACE, POOL TABLE, AND PRETTY INGROUND POOL. HUGE MASTER BEDRN WITH WALK IN CLOSET, SHOWER FOR TWO, OVERSIZED 6' JACUZZI TUB. THIS HOME IS LOADED WITH AMENITIES TOO MANY TO LIST. BRING BUYERS THEY WON'T BE DISAPPOINTED. 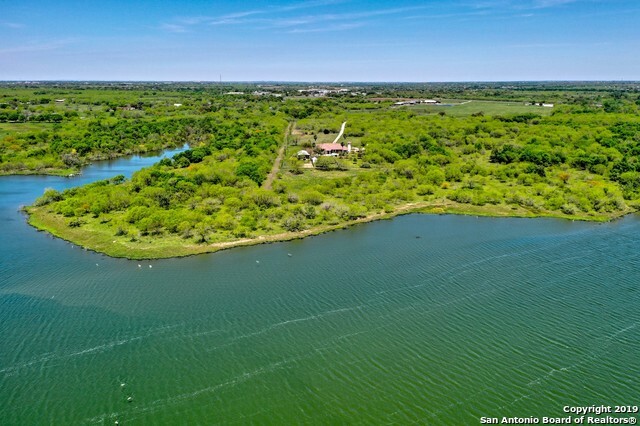 **SELLER WILL PAY 1YR LAWN & POOL S"
"This custom 3/3.5 home sits on .52 Lot with a priceless view of the lake. The office can be a 4th room. Please see the upgrades list in additional info. Each room has its own bath,custom glass doors & tile surround.Features open floor plan, island kitchen, custom cabinets, formal dining, breakfast nook w/big living room, electric fireplace, oversize garage w/sink & stove, surround sound, water softener, osmosis system, wood stairs & flooring, and upstairs balcony w/beautiful view! 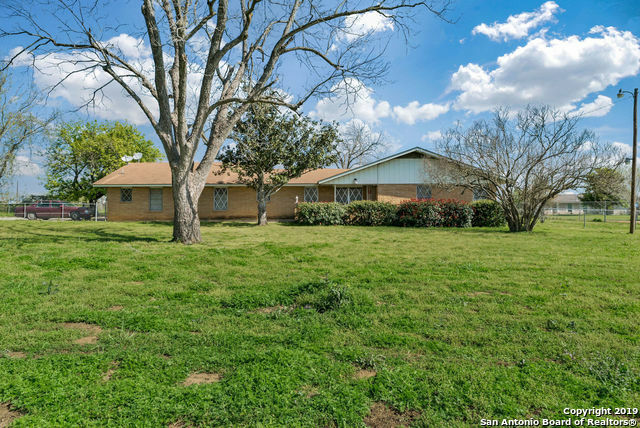 Its a must s"
"Gorgeous 4bed/3bath home on .5 acres in East Central School District!This home has so much to offer including two living areas, two dining areas, study/office, game room, & sink in laundry/utility room.Master bath features separate vanities & claw foot tub. 1200 SF 2 bd/2ba apartment unfinished above garage is framed out & halfway complete - All material in garage for apt will remain. 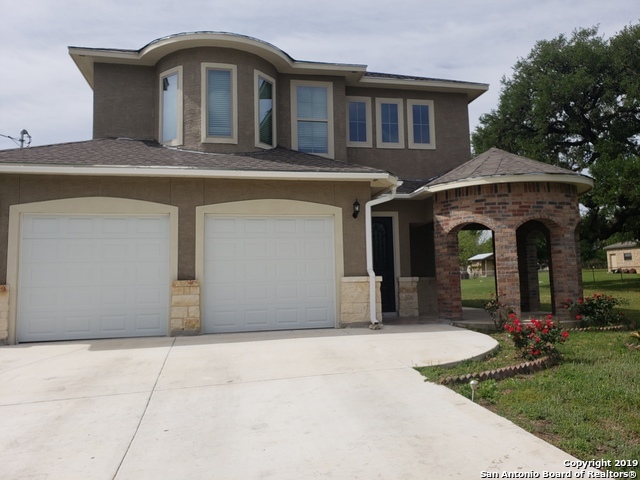 AC 8 years old, 2nd Story added in 2008, 1st floor updated in 2008, and new roof installed in 201"
"This exquisitely designed one story home features 4 bedrooms/2.5 bathrooms with a luxurious & relaxing master suite master bath is a place of peace and solitude! The open floor plan will allow for grand family gatherings yet cozy enough for intimate family meals. The gourmet kitchen is pristine and inviting. Enjoy the spacious sun room on your days off overlooking 0.75 acres of deep serene!" 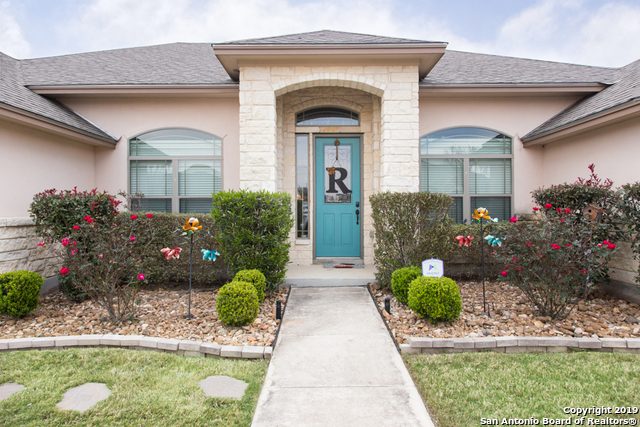 "Do not miss this beautiful one story custom home it has 4 bedrooms & 3 baths.This home on a 1/2 acre in intimate community with lake view nearby .You will love what country living has to offer. 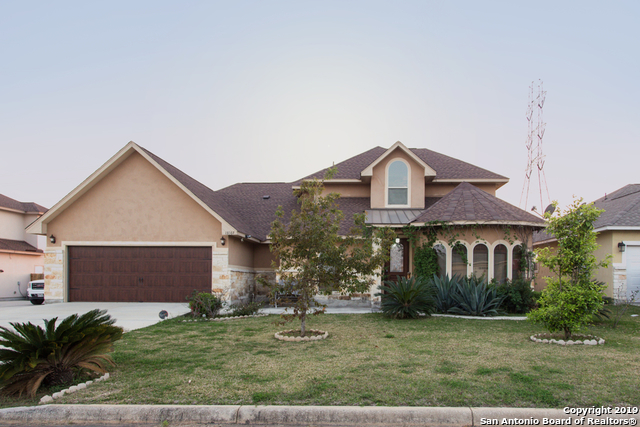 This home provides a an Open floor plan, high ceilings,huge master, vaulted ceiling ,Jack & Jill bath for 3rd & 4th bedrooms ,rock breakfast bar w/ upgraded kitchen,formal dining & breakfast area. Large back yard with Custom built shed & huge custom above ground pool that can stay or be removed This is"
"WOW- Custom Built home featuring custom lighting,and fixtures thur-out home. Plenty of natural lighting, granite thur out home. Come and enjoy the BEAUTIFUL ARCHITECT the home features,high ceilings crown molding,custom design in kitchen/dinning (ceiling). 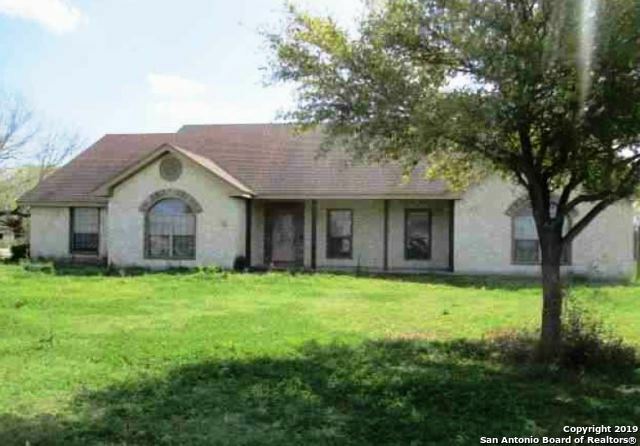 Enjoy the Huge backyard homes sits on .081 acres , built in gazebo. 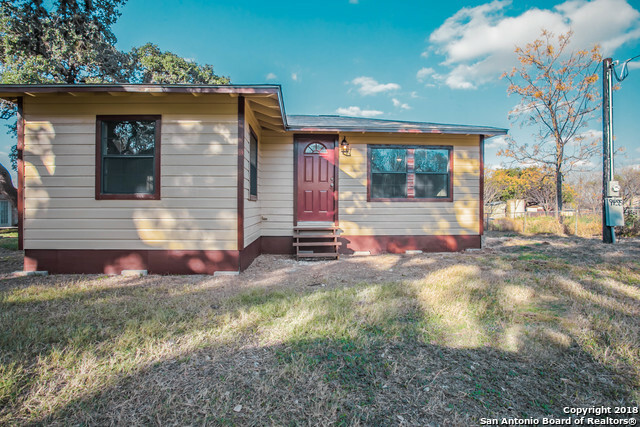 NO HOA FEES.easy access to hwy 87,410 1604 Your won't be disappointed." "GORGEOUS! This Custom-Built Beauty Has Every Design Detail You've Dreamed Of! 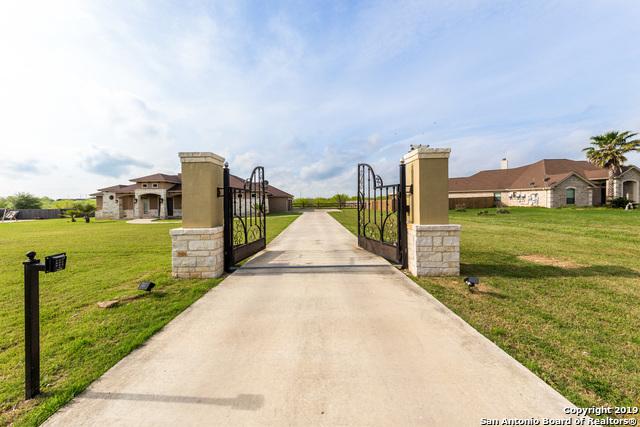 Over-Sized Lot (.74 Acre). Metal Roof & Side-Entry Garage. Covered Back Patio w/Gable Roof. Granite Counters Thru-Out. Huge Walk-In Master Shower. Custom Barn Door at Dining RM. Soaring Ceilings w/Wood Beam. Stone Fireplace. Study w/Closet Could Be 4th Bdrm. S/S Built-In Convection Oven & Induction Cook-Top. Double Iron Entry Doors. Water Softener & Sprinkler System. Retractable Screens at Back French Doors. Wood-Look "
"Country living at its finest. Home is located on 1.35 acres and surrounded by mature trees. 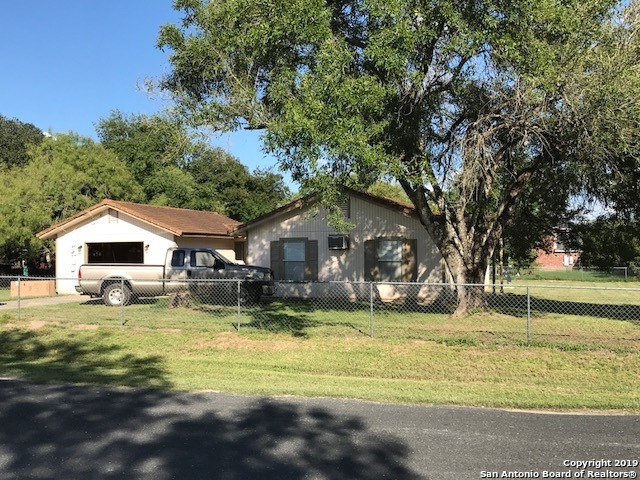 3 bedroom 2 bath with lots of storage. Living dining combo. Back patio perfect for entertaining or enjoying summer nights. Don't miss this property with great potential commercial value. Per owner home is 2000sq ft before garage conversion."